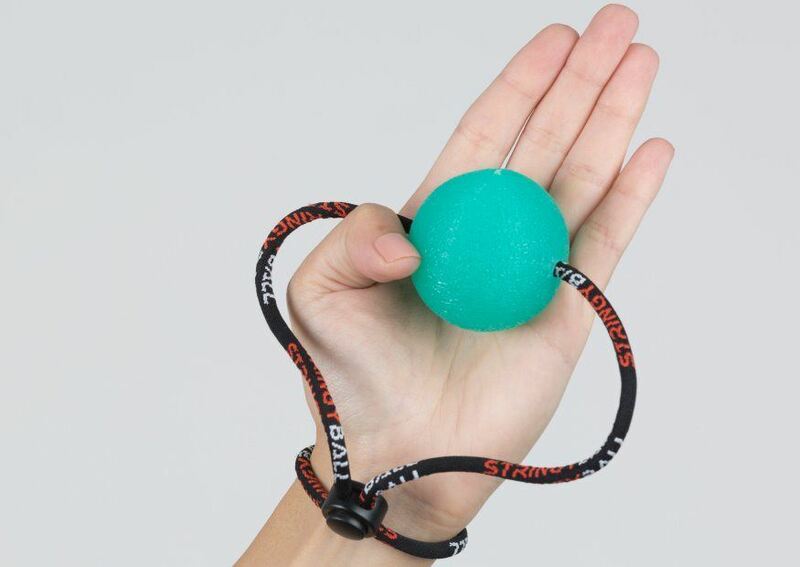 Place ball in the palm of the hand. Keep between thumb and finger being exercised. Squeeze thumb and finger together.